New working practices and alternative models of workplace design are assuming a growing role in the battle to make cities around the world healthier and more sustainable places to live and work. That will be a key message at the second Healthy City Design International Congress, set to take place at the Royal College of Physicians in London on 15-16 October 2018. 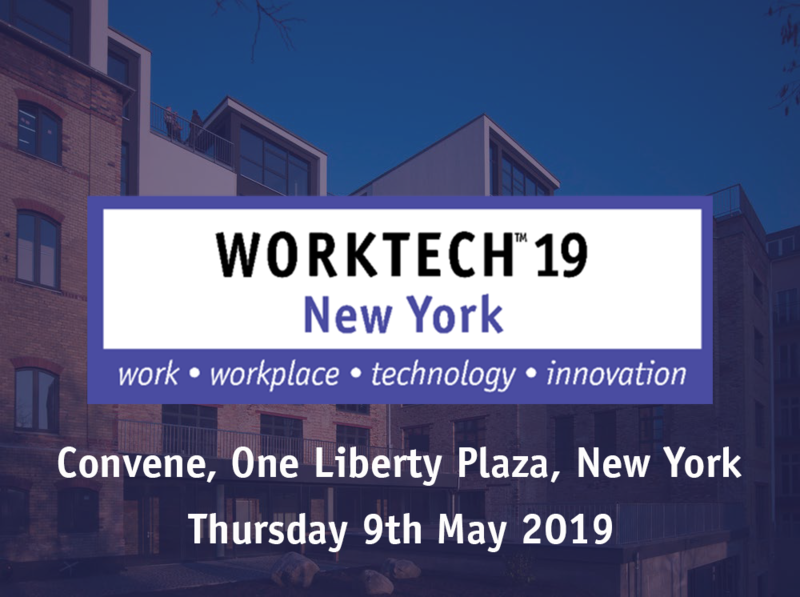 WORKTECH Academy is a partner in the event. While such factors as air quality, noise control, levels of physical activity, safer homes or access to green space, fresh food and positive social contact remain essential to creating healthier cities, public health experts are fast turning their attention to what happens every day at work. Increasingly, the argument is being made that advances in urban health will remain slow unless city workplaces – where large numbers of citizens spend unhealthy amounts of time – start to reform their practices. 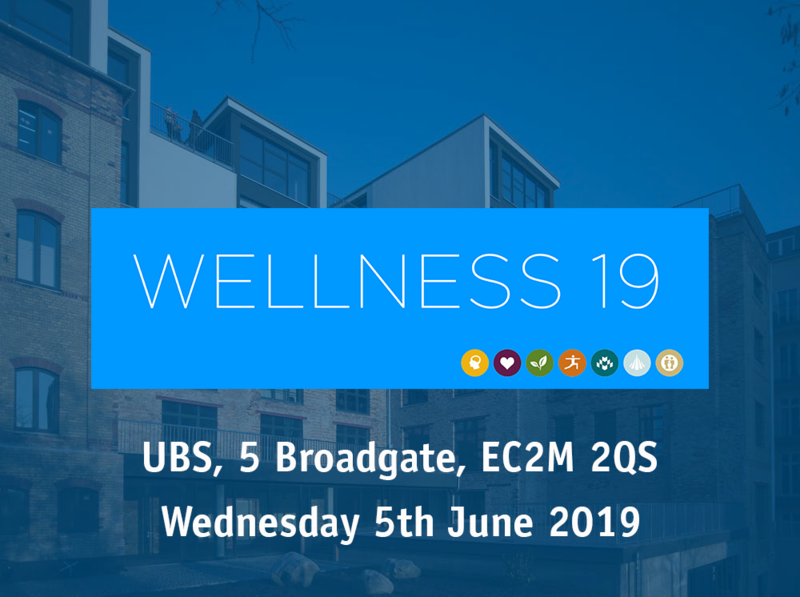 Commuting patterns, presenteeism, access to light, exercise and a decent diet within organisations are all issues coming under the spotlight as governments and public health authorities explore ways to put pressure on employers to up the wellbeing ante. The main theme of the 2018 Congress is about designing for equity and resilience. This is important in the context of urban health, as there are health inequalities in cities that are based on social inequalities – experiences can differ from urban district to district, as part of a ‘healthcare postcode lottery’, just as they can differ from city to city. The most resilient cities in terms of health are often those that are fairest to all their citizens. This theme of social equity and social resilience also applies within the workplace itself, where there is growing emphasis on getting the experience right for everyone. And increasingly, city authorities are looking at wellbeing in their economic hubs to help make urban centres more resilient. 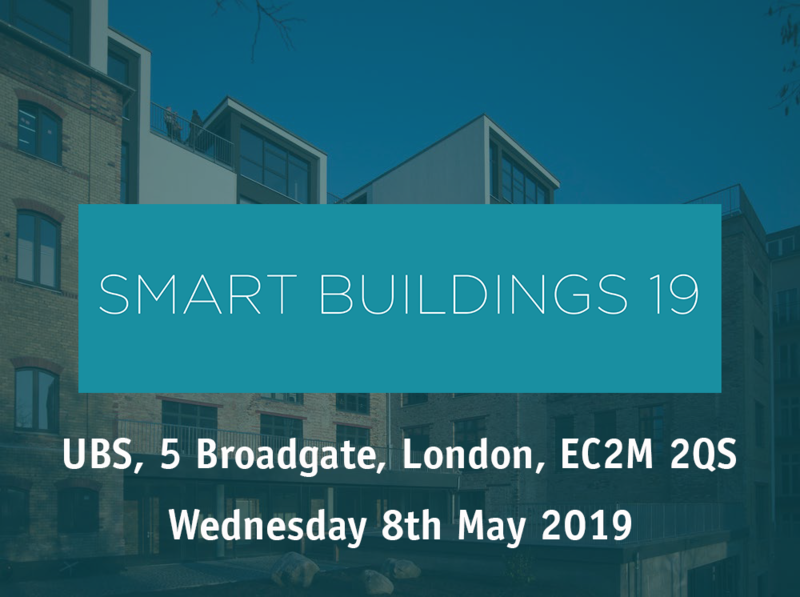 Work and Workplace is therefore a key Healthy City Design International Congress stream alongside such subjects as Urban Planning and Renewal, Sustainable Development, Placemaking and the Public Realm, Smart Cities and Mobility. Leading companies participating in the Work and Workplace stream include Herman Miller, Philips, Arup, HOK Architects, Mott MacDonald, Nestle, Bryden Wood, Atkins and Stantec. Topics range from psychological measures of wellbeing at work to the use of sensor technology, wellness standards and new trends in mobility. WORKTECH Academy Director Jeremy Myerson is the academic convenor of the Health City Design International Congress in his role as Helen Hamlyn Chair of Design at the Royal College of Art. The Healthy City Design International Congress made its debut in October 2017 with a theme focused on building stronger links between urban planners and public health professionals, which enjoyed a close connection in the Victorian era but became fractured in the later years of the 20th century. You can see Jeremy Myerson’s introduction to the 2017 Congress here. See also Professor Sarah Harper of the University of Oxford discuss the changing demographics of cities at the 2017 Congress here. The Healthy City Design International Congress 2018 is organised by Salus Global Knowledge Exchange. More information here. Can awe-inspiring design features really boost workplace performance?